If you have ever passed by and visited Leaf Tea Shop, you will already know how good we are and how much of a high quality our beverages provide. If you are new to our business, though, we emphasise that we are the very best loose tea wholesalers in the United Kingdom, and today we are going to explain why. To start with, we have a vast array of products; beverages and ingredients that you would simply not find anywhere else. You would have to travel abroad to find these items, and if you did happen to find them somewhere else in the UK, you certainly would not find them in as great a number, and on your own doorstep in the city of Liverpool, no less. Liverpool is reflected as a multicultural and diverse town in so many ways, and one of these concerns the food that we eat and the liquids that we drink. In the latter case, we play a vital role in this, and are well-renowned by both locals and visitors. Next up, we keep in touch regularly and are easily accessible with customers. So, if you are heading in from outside the city and you are looking for some first-class loose tea, you can give us a call and we will give you plenty of information and guidance. You can also pop in and check out our beverages without the pressure to try them there and then. What’s more, we are very active on social media, meaning that we can answer your enquiries and hear your feedback on potential loose tea beverages at any time. Customer interaction is so important for any business, and we thrive on this. Lastly, though, it is one thing to have all of these loose tea products that we are wholesaling, but it would be less impactful if our prices were not so fair and affordable. Indeed, our prices are extremely reasonable, providing a terrific saving for customers based on their normal market value. 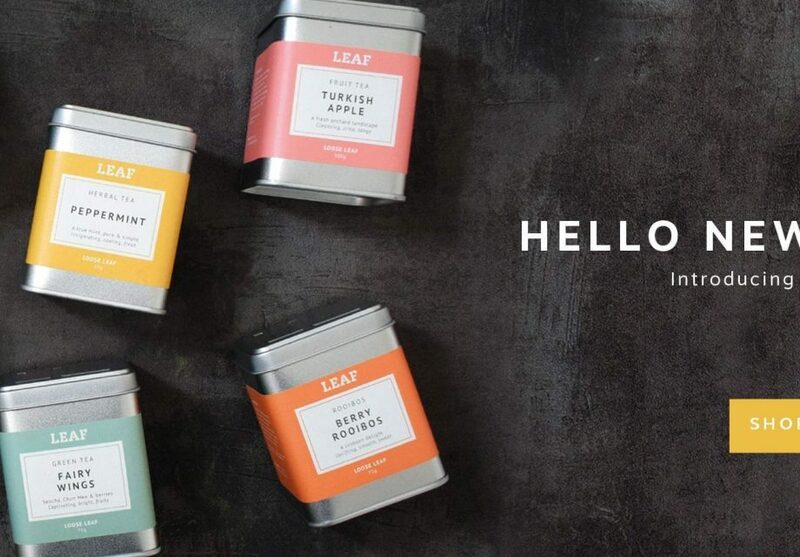 They are comparable with regular tea beverages that you would find in other stores, and you are getting to experience some outstanding drinks that you can only find here at Leaf Tea Shop. For our vast range, our desire to help and advise, and our amazingly low prices, we truly are the very best loose tea wholesaler in the entire UK.